Dundee is located on the East coast of Scotland approximately mid-way between Aberdeen and Edinburgh. 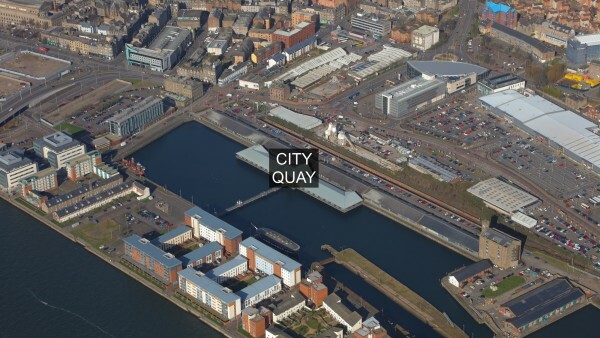 The city has a resident population of approximately 155,000 and a catchment population in the region of 235,000. It is Scotland’s fourth largest City and is the regional centre for employment, services and retailing within Tayside. 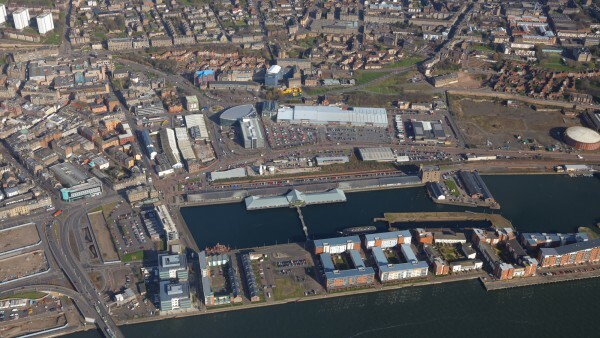 The City has its own airport and sits on the main East Coast Railway line which runs services into London (Kings Cross). 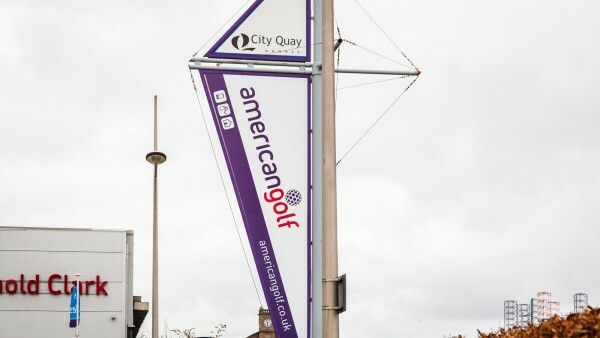 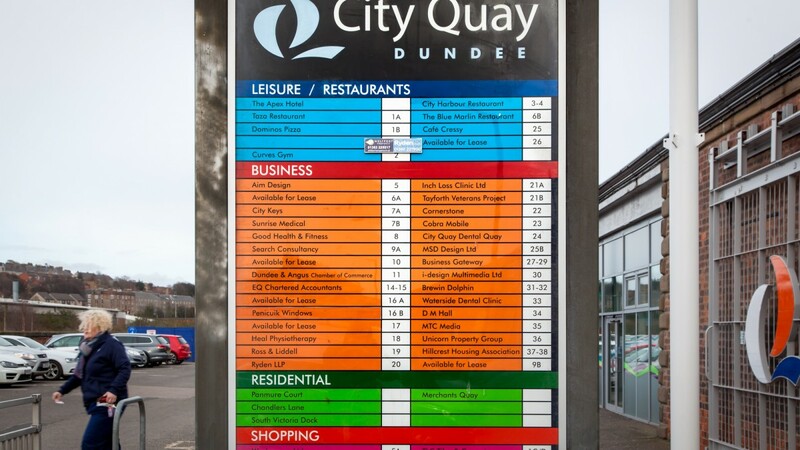 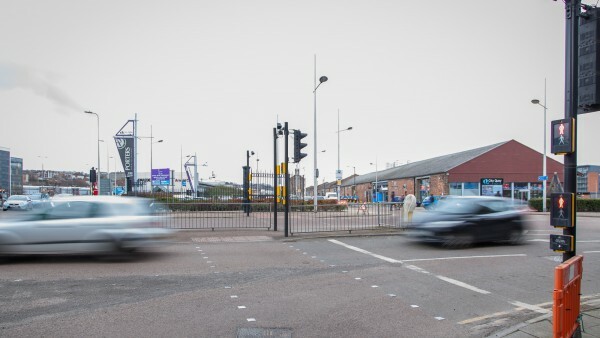 The City Quay area of Dundee provides a variety of retail, office, leisure and residential accommodation within a short distance of the city centre with excellent road links and substantial on-site car parking. All the foregoing forms part of the Dundee Waterfront Project which is benefitting from circa £1 billion of investment that seeks to transform Dundee into a world class destination for visitors and business. 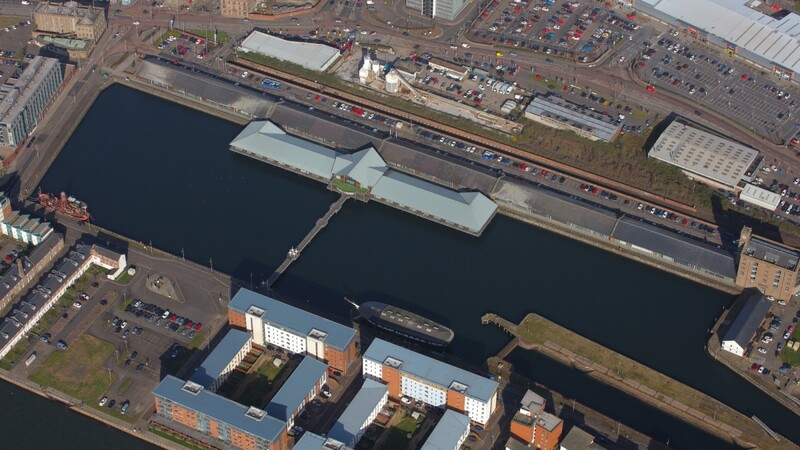 The project will be anchored by the V&A at Dundee, an international centre of design which is expected to encourage significant numbers of visitors to Dundee. Adjacent occupiers include Hillcrest Housing Association, Ryden, EQ Accountants, and Domino’s Pizza along with numerous office occupiers, local retailers and restaurants with the 4 star Apex Hotel situated within the City Quay complex. 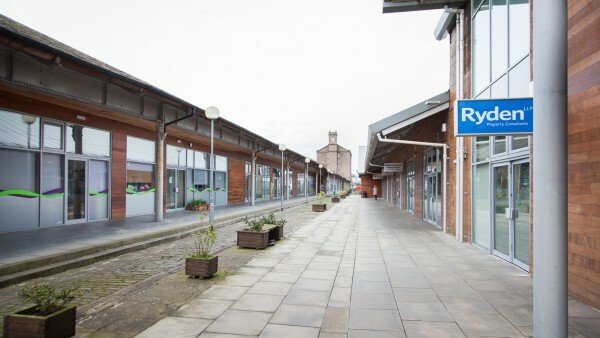 The subjects comprise a modern single storey retail unit of brick construction under a pitched roof overlaid with slate, forming part of a B Listed former railway shed. 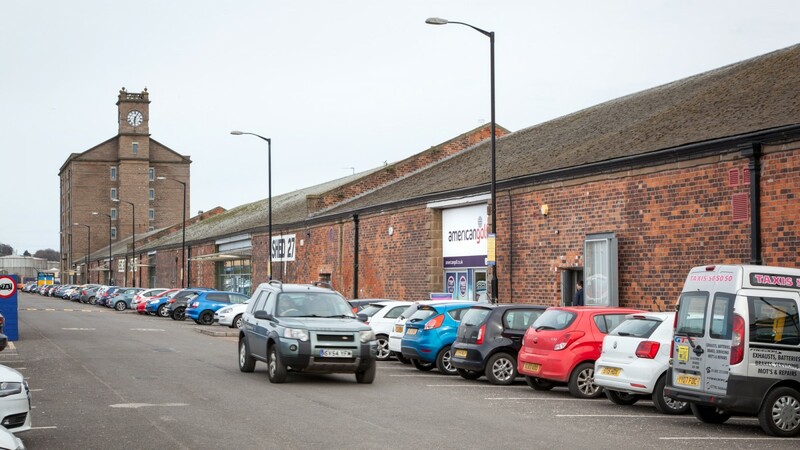 The property benefits from large glazed frontages on to the concourse and access road providing retail exposure on two sides. 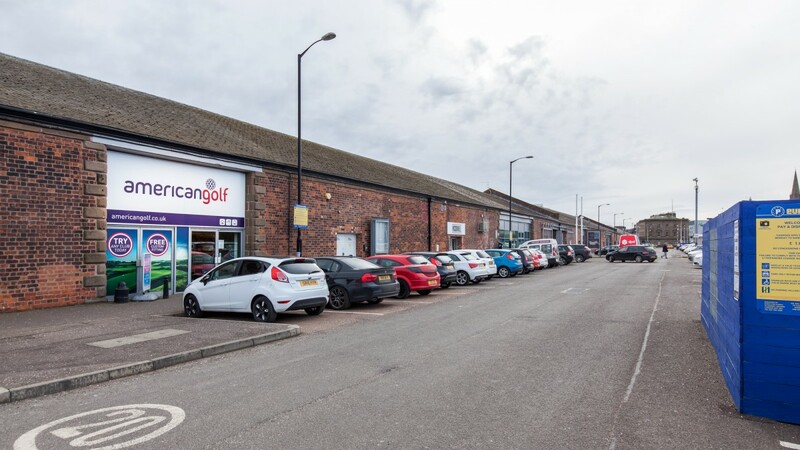 Internally, the property comprises a large open plan retail space with ancillary storage and staff / office facilities. The tenant has fitted out to a high standard in their corporate style and there is a concrete floor which is carpeted, modern suspended ceiling with fluorescent light and air conditioning units. 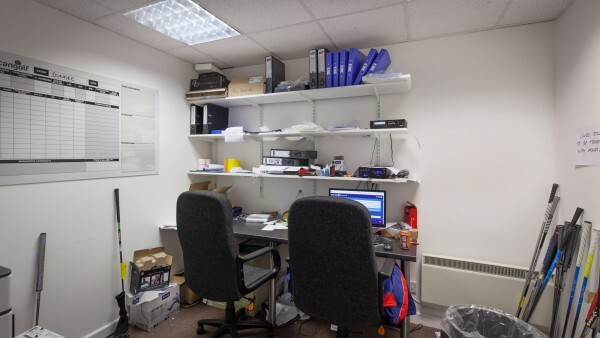 We are advised the subjects provide a net internal floor area of 371.7 sq. 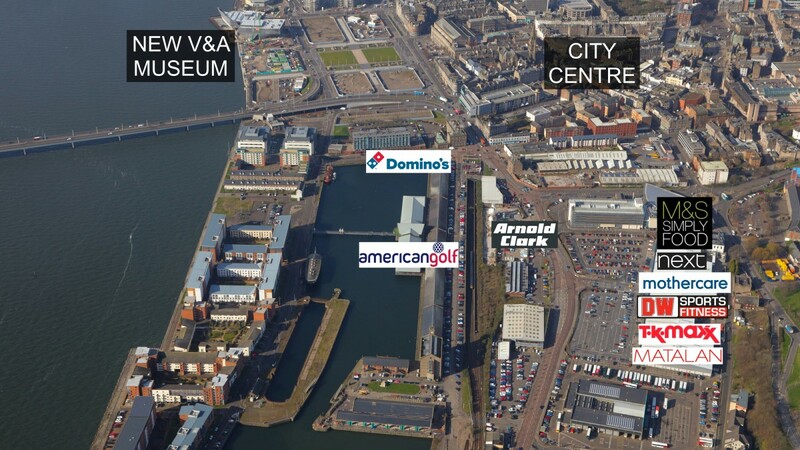 m (4,001 sq. ft). 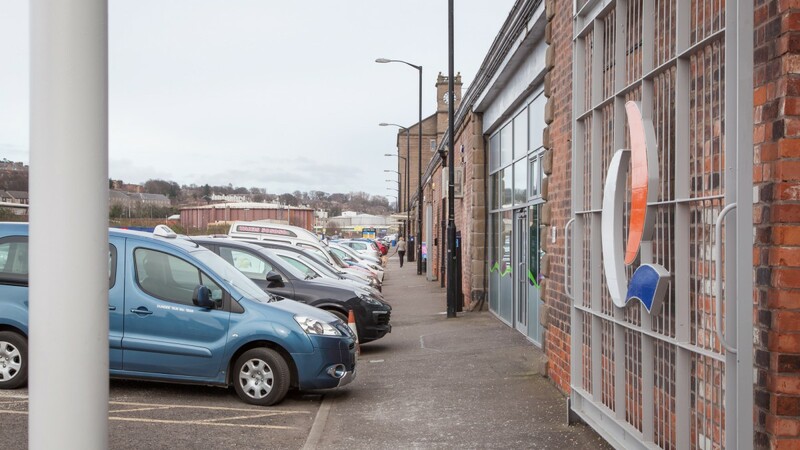 Net and Rateable Value: £28,400 with effect from 1st April 2017. 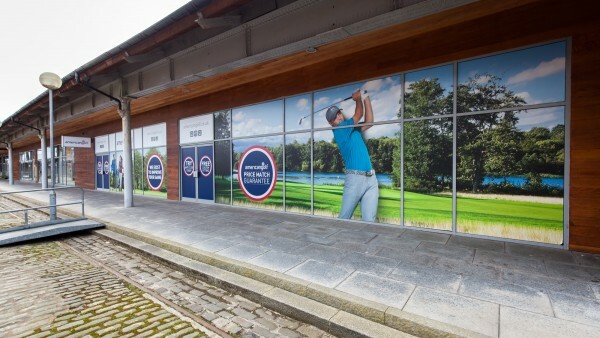 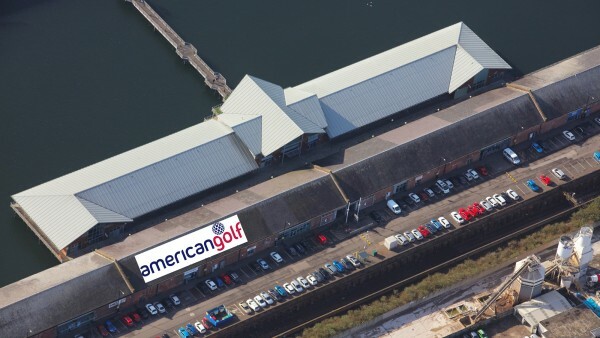 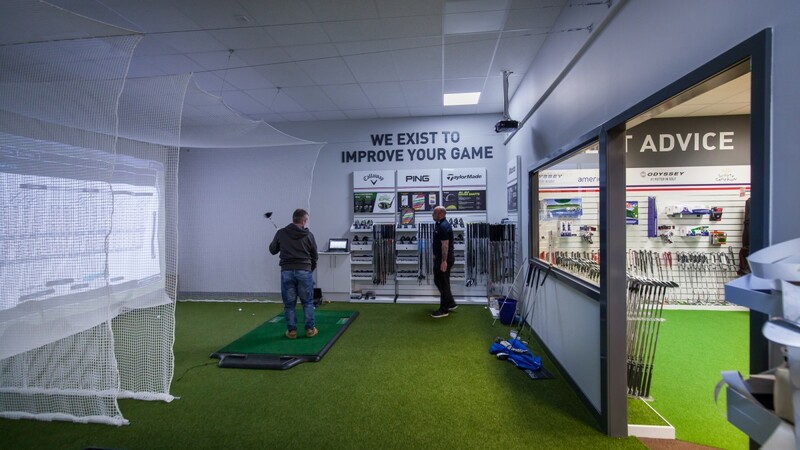 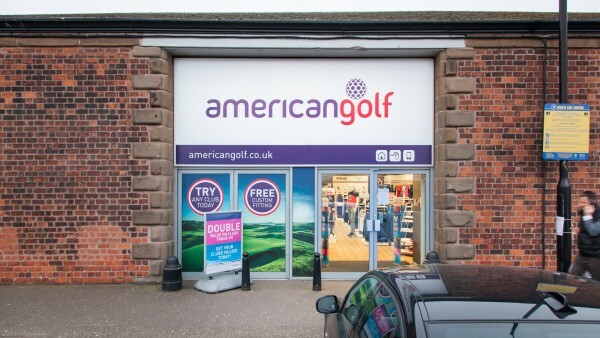 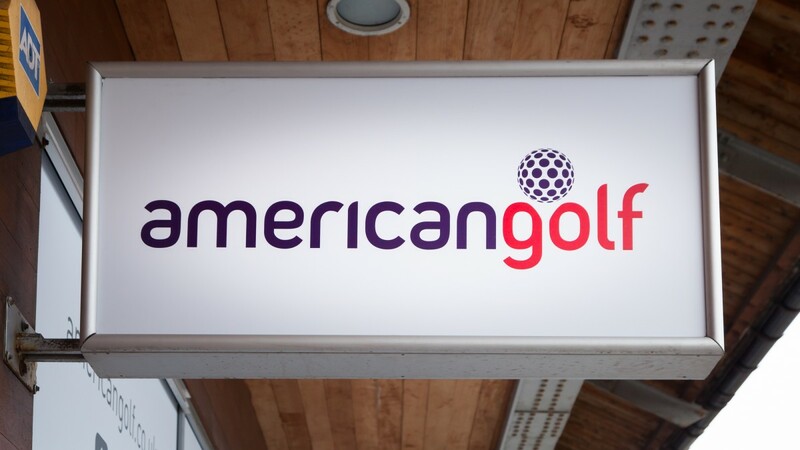 The property has been let on a new Full Repairing and Insuring lease to American Golf Discount Centre Ltd for a period of 10 years with effect from 6th February 2017. 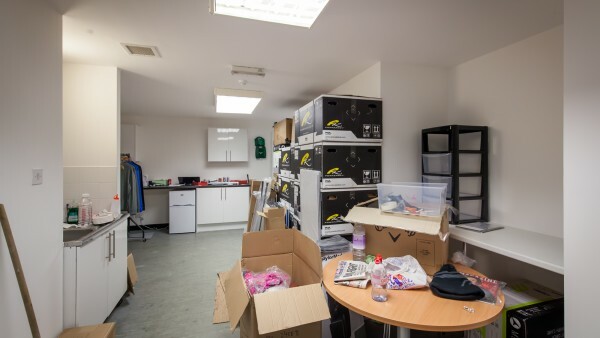 The tenant has a break option at the end of the 5th year exercisable on giving 6 months prior notice. 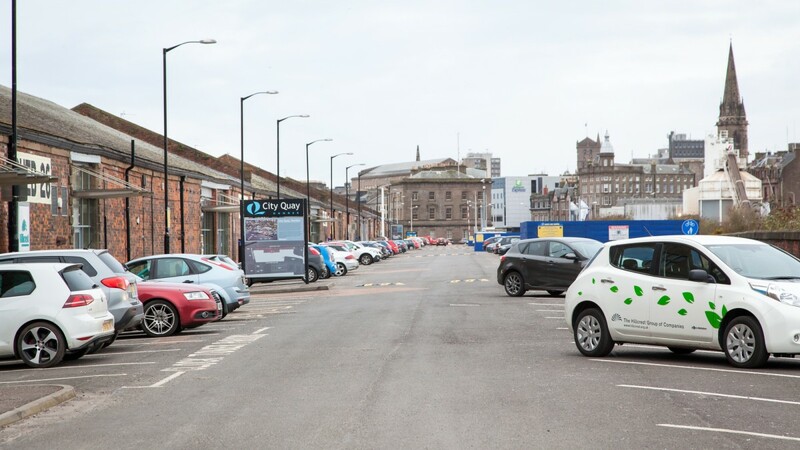 The passing rent is £42,000 per annum which increases to £44,000 per annum on 6th February 2022 if the tenant doesn’t exercise the break option. The tenant is liable to pay their fair share of service charge which covers maintenance and repair to the external fabric of the building including the roof, landscaping, security etc. The development is managed by Savills and a copy of the Service Charge budget is in the Data Room. 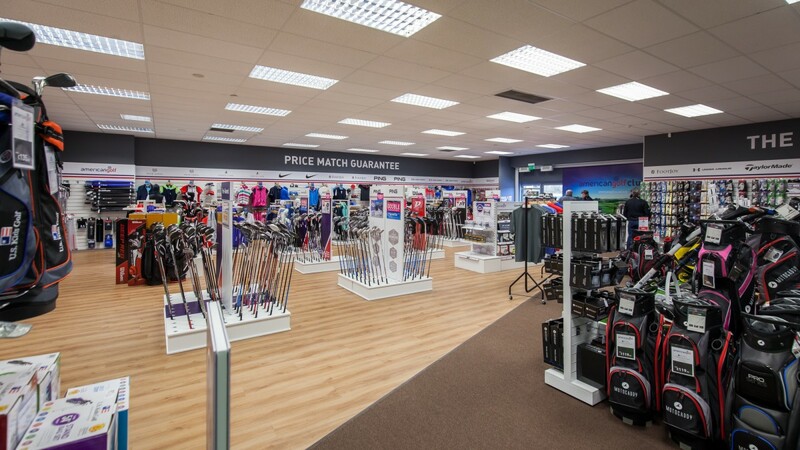 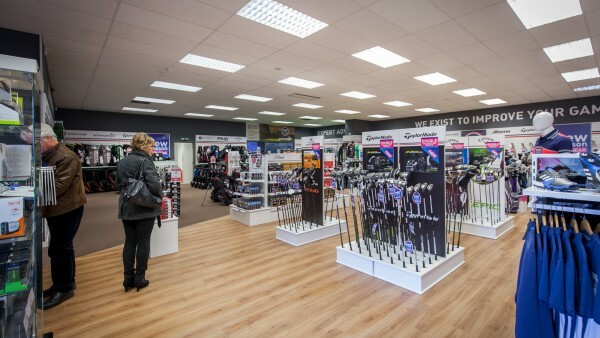 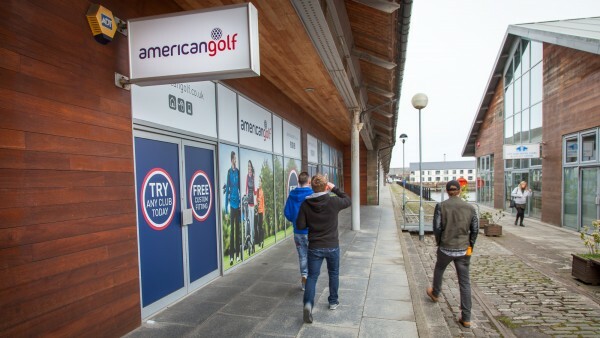 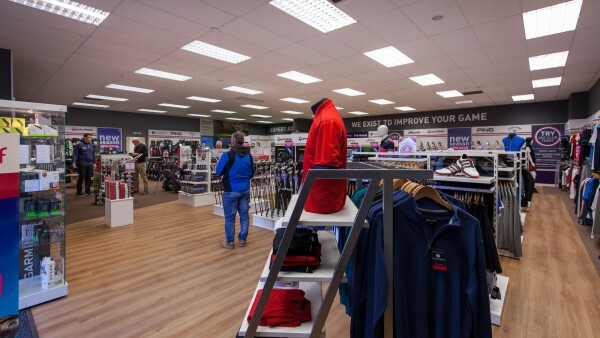 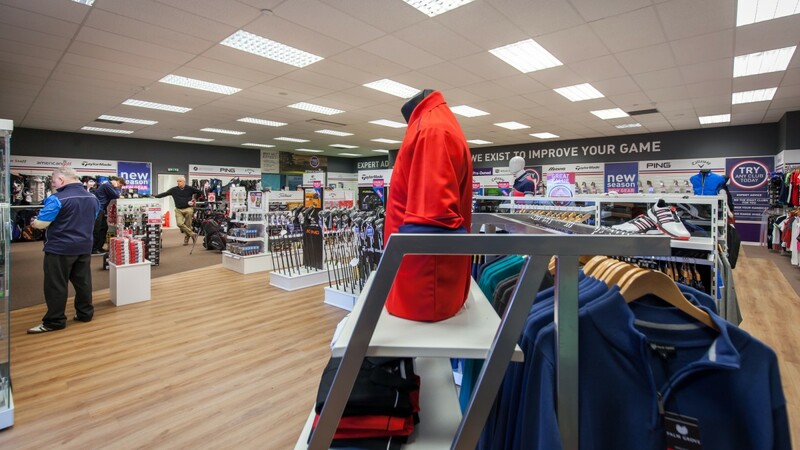 American Golf Discount is Europe’s largest golf retailer with over 100 stores in the United Kingdom and Republic of Ireland. 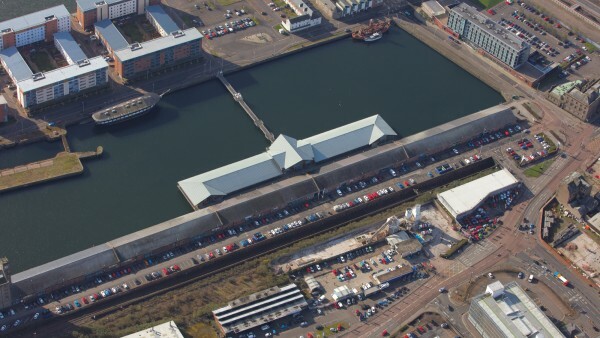 The company is embarking on an expansion programme and have been seeking suitable premises within Dundee for some time. 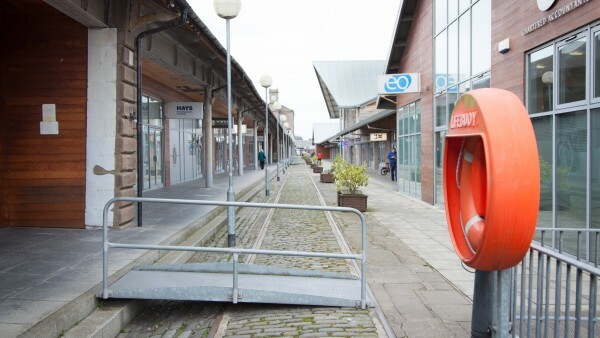 A purchase at the asking price will provide an investor with an attractive net initial yield.